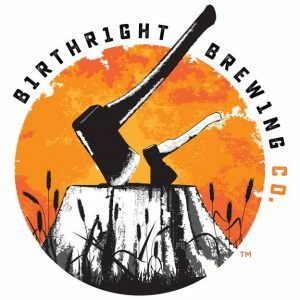 Birthright Brewing Company is the latest brewery to join the fray of ever-expanding brewery options in the Lehigh Valley. Co-founded by former Dogfish Head brewer Wayne Milford, who also was at Two Rivers in Easton alone with a number of other start-up breweries, the brewery has announced that they plan to move in to 57 S. Main Street in Nazareth, the former home of the Nazareth Run Inn, which closed in November 2016. Birthright joins another brewery planned by Tim and Honoree Kerrigan of Bethlehem who plan on moving into the former Koehlers Pharmacy at 35 Belvidere St just two blocks away.